Product prices and availability are accurate as of 2019-04-24 02:30:26 UTC and are subject to change. Any price and availability information displayed on http://www.amazon.com/ at the time of purchase will apply to the purchase of this product. 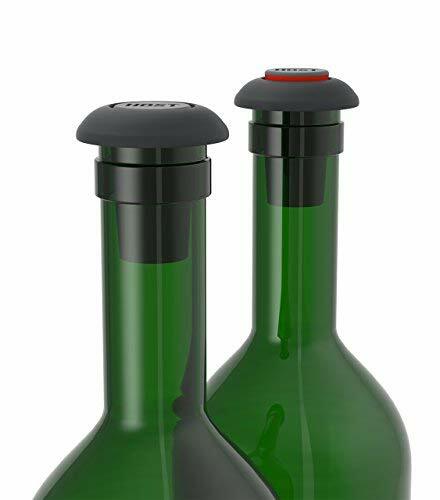 Keeps wine fresher than generic stopper. 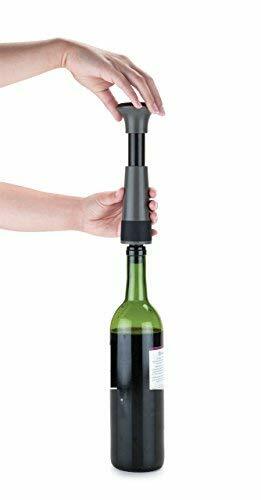 HOST AirLOCK Wine Preserver Pump features an ergonomic handle making it easy to remove air from your wine bottle. 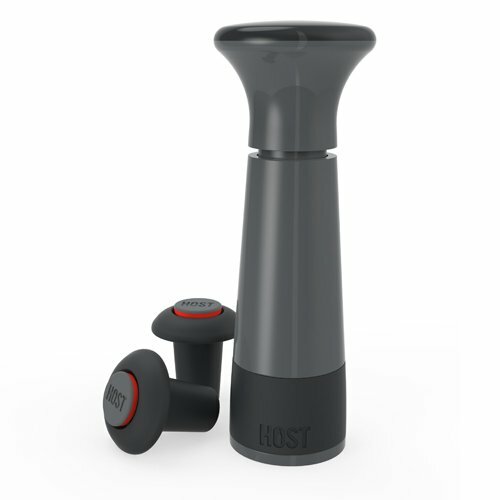 Includes HOST AirLOCK Wine Preserver Pump and two Stoppers. Stoppers feature proprietary freshness indicator. Hand wash only.